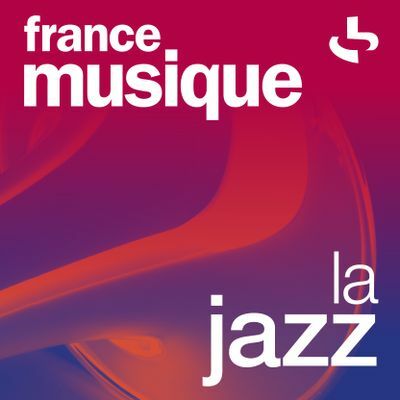 Explore Jazz Music on FranceMusique.com: news, live performances and concerts, online radio – the greatest works by the finest performers. The Jazz in Marciac festival? What a story! Sons of Kemet: "The great thing about Sons of Kemet is that each member has had a specific journey"
Marcus Miller: "All progress is difficult, but I have hope."